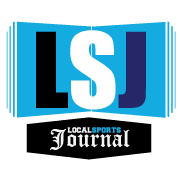 MUSKEGON TOWNSHIP – The pressure was on the Oakridge boys team and the Mona Shores girls team after the first game of the finals at Wednesday’s Greater Muskegon Athletic Association City Bowling Tournament. 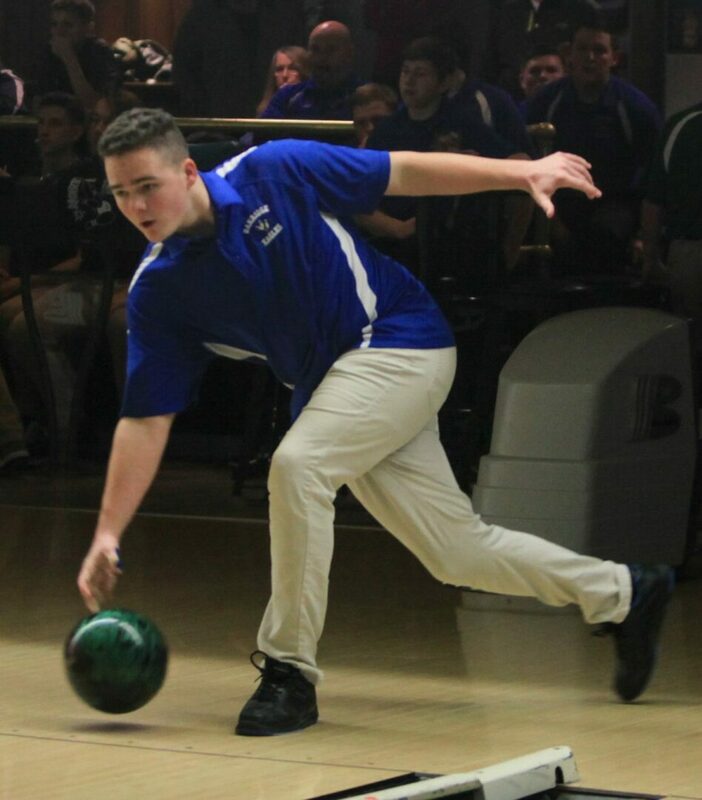 The Oakridge boys led rival Ravenna by only one pin. The Mona Shores girls faced an even bigger challenge, trailing Reeths-Puffer by seven pins. 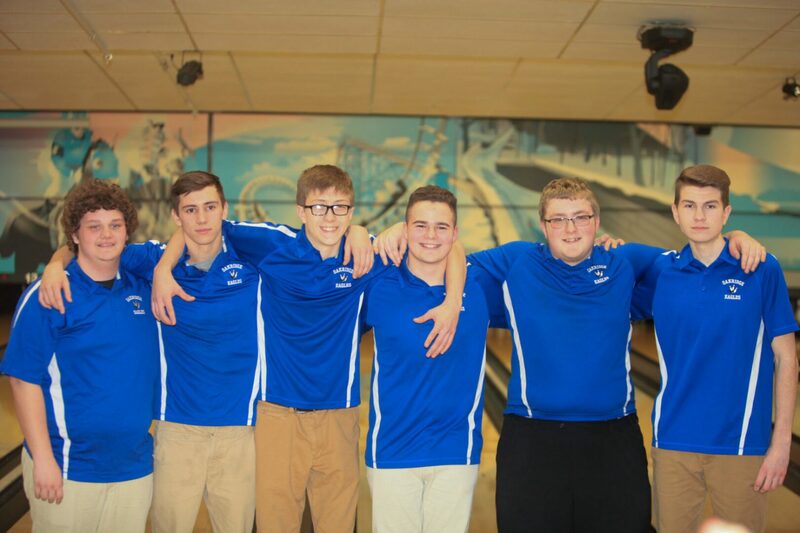 But the two squads responded with strong performances in their second games to pull away and clinch the team championships at Northway Lanes. The Oakridge boys defeated Ravenna 215-167 in the second game, to clinch an overall 397-348 victory in the finals. They beat Muskegon to reach the finals. The Ravenna boys reached the finals by beating Orchard View in the semifinal round. The Mona Shores girls had a similar finish, outscoring Reeths-Puffer 178-149 in the second game to claim a 347-325 victory in the finals. They beat Fruitport to reach the finals. Reeths-Puffer reached the finals by beating the Oakridge girls in the semifinal round. Taking top honors was a pleasant surprise for the Oakridge boys and Mona Shores girls teams. Neither was a heavy favorite coming into the event. They both have very young teams with a lot of underclassmen and no seniors, and were only hoping to do well on Wednesday. 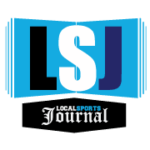 The five Oakridge bowlers who competed and won in the finals were River Zwart, James Phelps, Dylan Huston, Brandon Jones and Josh Felkoski. “We’ve always made the (semifinals) but we’ve never been able to advance any further,” said Oakridge Coach Fred Stewart, whose boys team won its first ever city tournament title. “We really didn’t expect to be here in the finals. We’re pretty young, with a lot of sophomores and juniors. We have no seniors. The five champion Mona Shores bowlers were Krystine Richards, Bailey Graham, Nyla Gill, Lindsey Cross and Marisa Bacon. The two individual city champions came from semifinal teams. 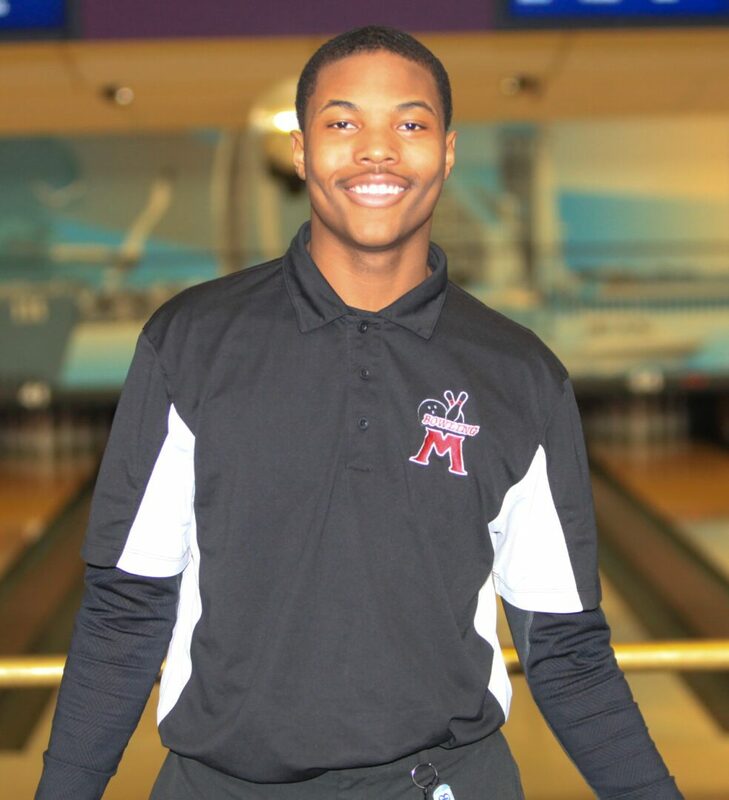 Anthony Brooks of Muskegon was the boys individual champion, shooting scores of 220 and 243 to finish with a 463. He easily outdistanced Josh Felkoski of Oakridge and Brady Bowen of Orchard View, who tied for second place at 466. 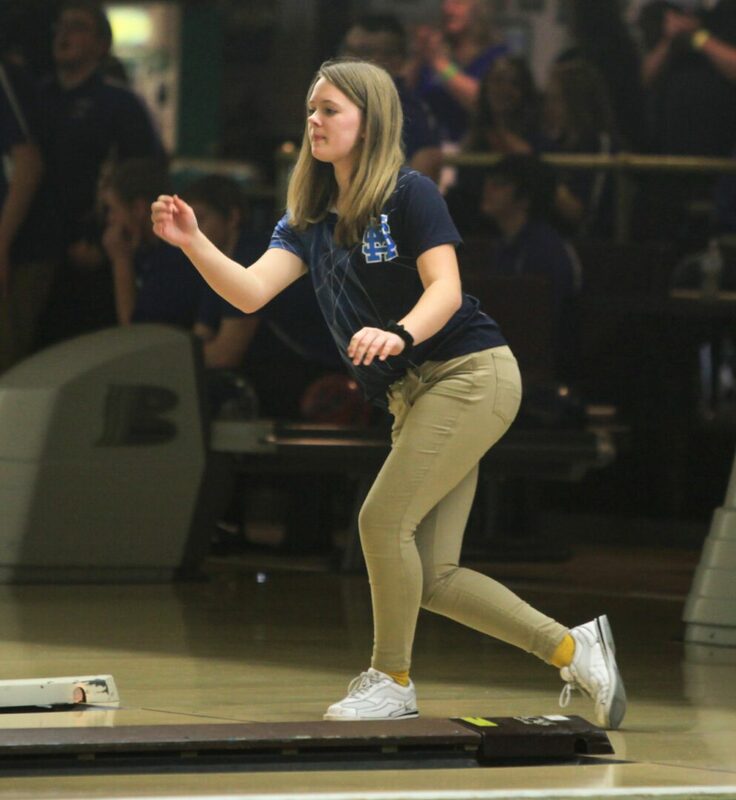 It was the first city title for Brooks, a senior and fourth-year varsity bowler. “Last year I placed seventh,” Brooks said. “Walking I talked to a dude from Fruitport and asked him if he was going to take first. He said he didn’t know, and I said I might. “These are the best two games I’ve put together all season. Rachel Pierce Fruitport won her second individual city girls championship. She rolled games of 247 and 212 to finish with a score of 458. 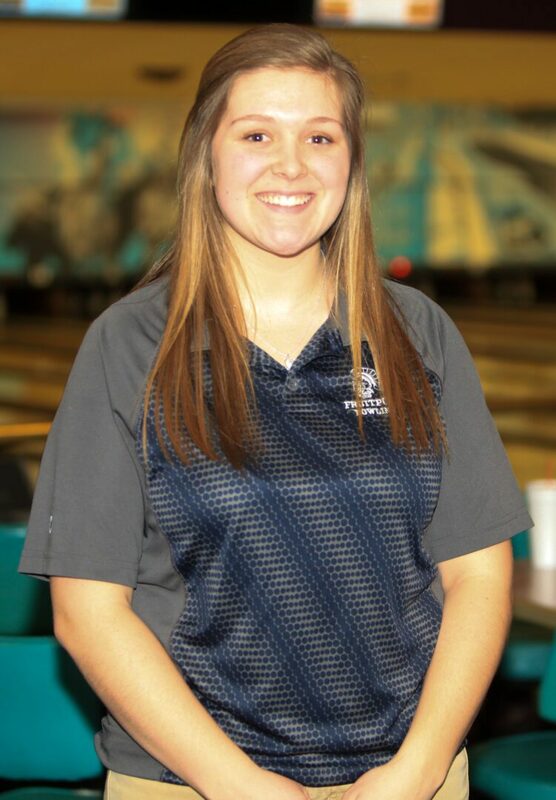 She finished ahead of two Fruitport teammates – Shelby Weaver (438) and Jessica Plichta (394). Pierce might have had a little more fun last year, when she won the individual title and her team won the girls team championship. But she said she still had a good day.